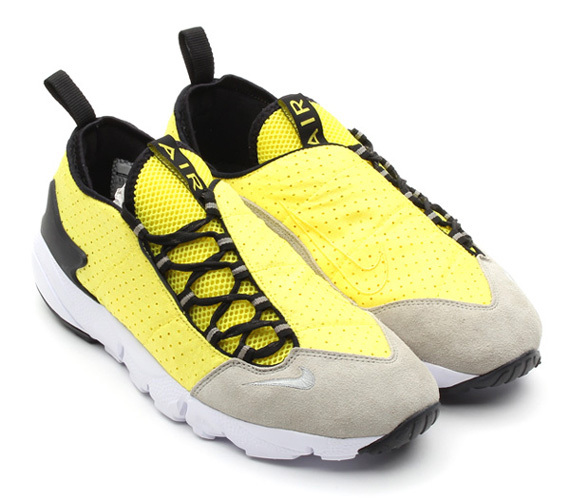 Our Sunday news brings us a first look at yet another impressive Air Footscape Motion colorway by the Nike Sportswear team. 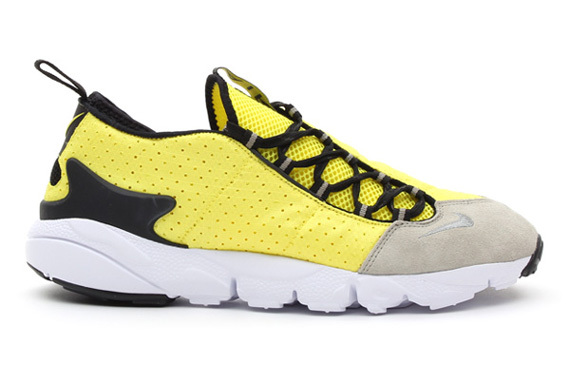 The new look for the Air Footscape Motion might remind many of you of the fragment design version released a few years back, sporting a similar look in Sonic Yellow. The vibrant design is hit with a natural colored suede toe and black laces, while a white Freemotion sole finishes them off below. 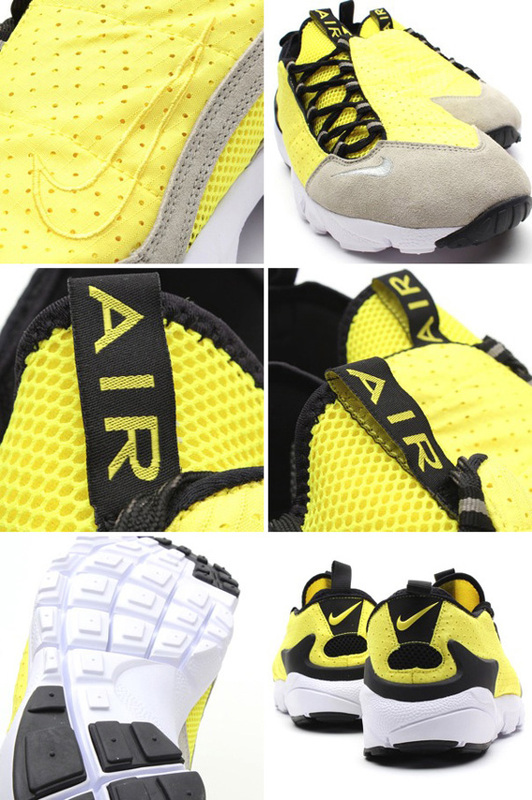 Stay tuned to Sole Collector for further details on the "Sonic Yellow" Nike Air Footscape Motion.